The RAM 1500 and Chevrolet Silverado 1500 are at the top of their class for their sophisticated interiors, rugged good looks, and high performance. However, the RAM 1500 takes the cake in the comparison. 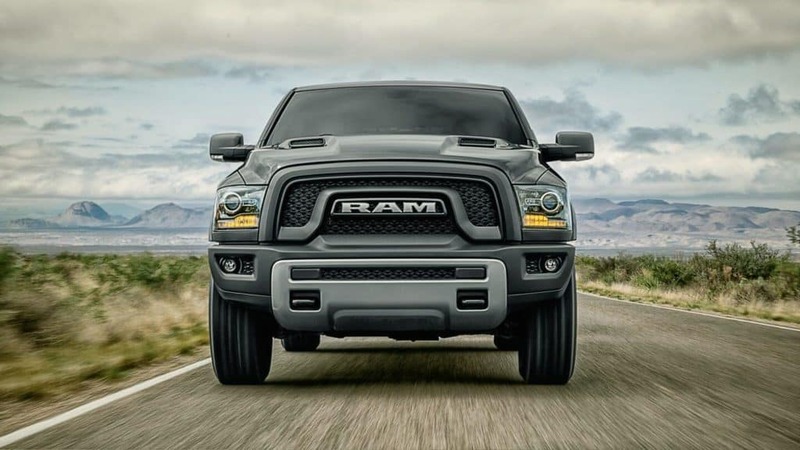 RAM 1500: The base V6 engine puts out 305-hp. Chevrolet Silverado 1500: A comparable V6 develops just 285-hp. 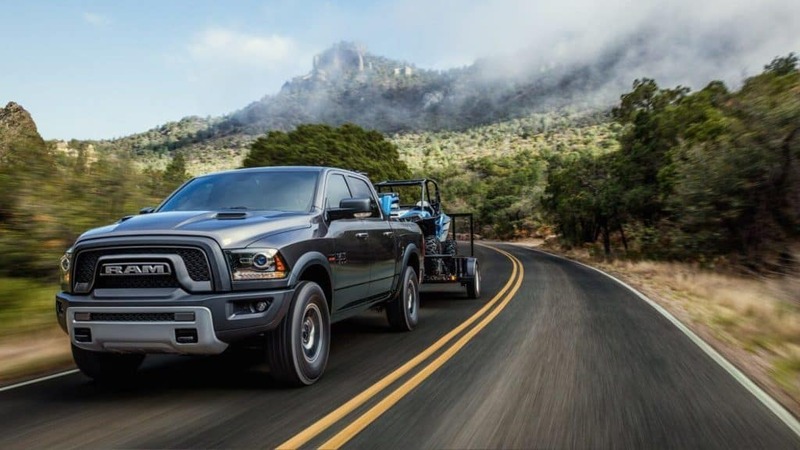 To make an appointment for a test drive of the new RAM 1500 in the greater Chicago area, call our sales team at 630-457-4439. Once you fall in love with this pickup, our finance team will help you get the financial assistance you need to drive it home. Any questions about this pickup? Let us know by filling out the online contact form, and we’ll give you a call shortly!